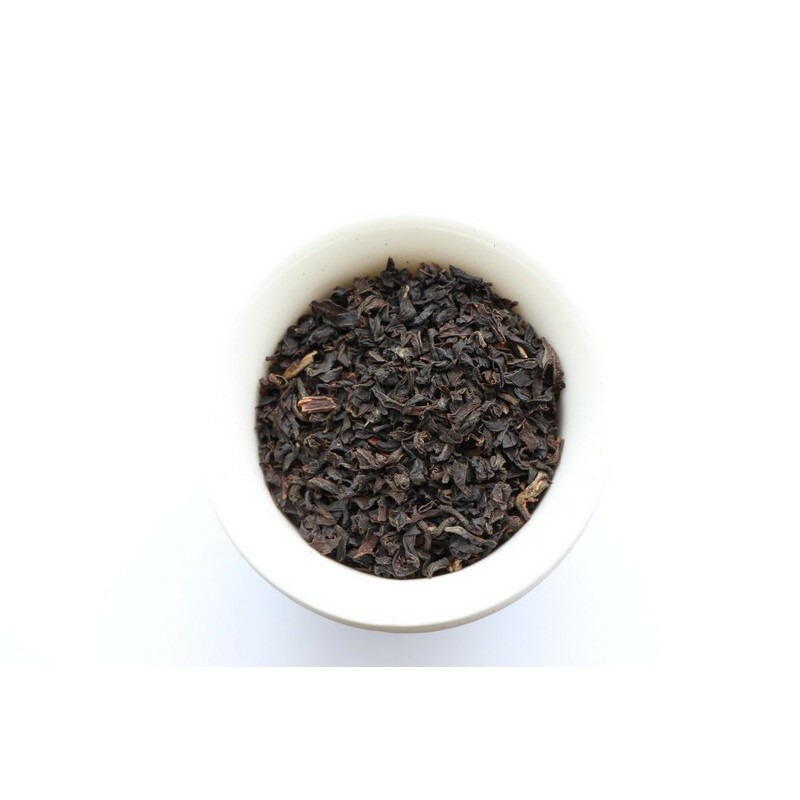 A flavoury bright and full bodied tea with superb malty highlights. Some term this character as jammy. 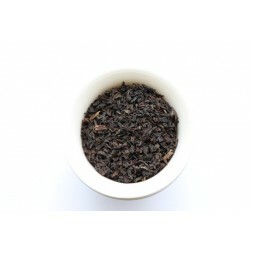 A good self drinking tea that is suitable anytime of the day.